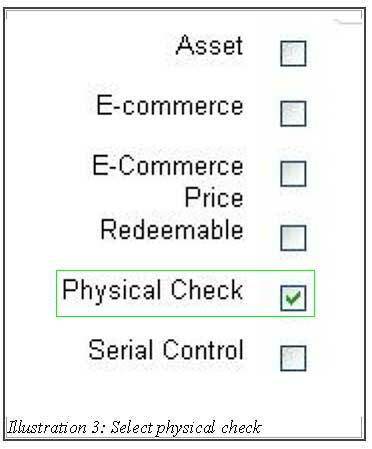 In BMO Online Inventory Malaysia, you perform physical checking before an item is able to be sold to customers. Many retail store owners are required to provide accurate on-hand assessment of their stock in the inventory. 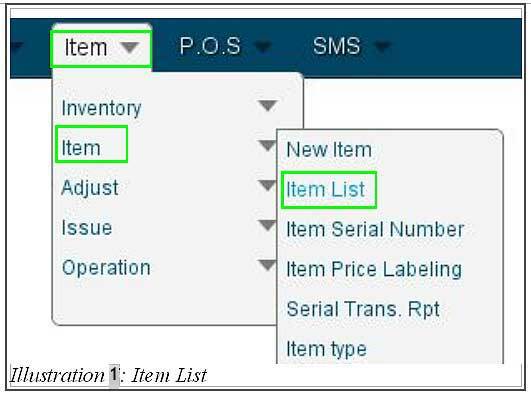 Thus, in this tutorial, we will guide you on how to enable physical checking in BMO Inventory System. 1. Go to Item > Item > Item List to edit the item or Item > Item > New Item to create a new item. Both these steps will lead you to the same page and enables you to have physical check to your item. 2. 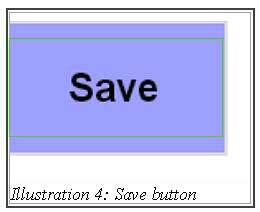 You will be redirected to a page with a tab leading to the item information. 3. 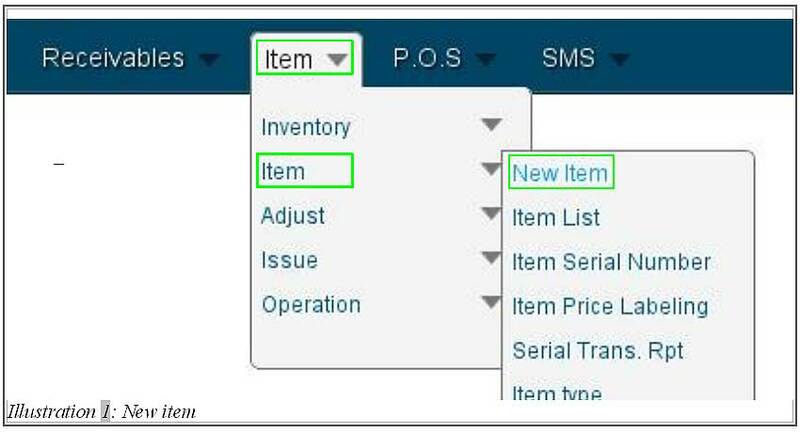 Under Item information page, select Physical check as highlighted in the illustration below and save the changes by click on Save button. Now, physical control is set on your item.